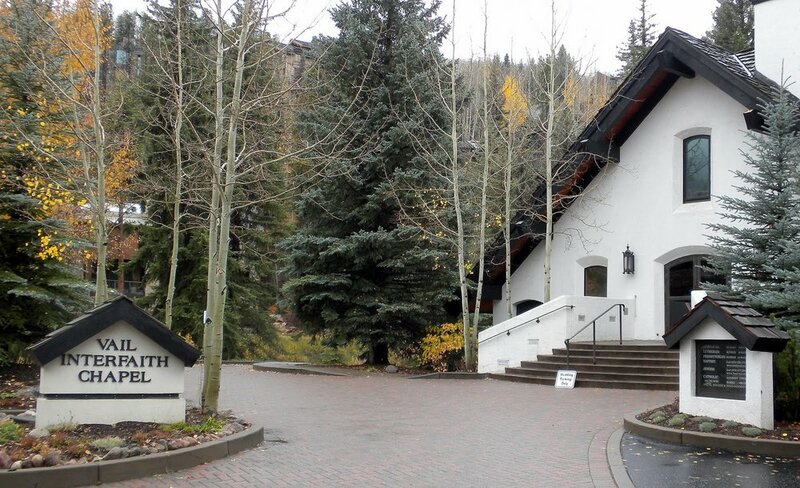 Recently, our flute trio (flute, viola, cello) played classical and contemporary wedding ceremony music at Vail Interfaith Chapel in Vail, Colorado. We always love playing at Vail Chapel because of the beautiful acoustics that carry our sound throughout the sanctuary. Our very busy bride had a high stress job, so after a short consultation, I put together a music set list for her prelude and worked with her day-of coordinator for the details. I mixed classical and contemporary music and chose songs based on the bride's musical preference. The ceremony was emotional and joyful and the couple had the support of a lot of friends and family. After we played the recessional, a bagpiper played outside and led everyone to the reception site. We left the Vail Chapel to a gorgeous autumn day.